Home-lovers willing to move to Bangalore should have a look at property in RT Nagar Bangalore . The area has witnessed a phenomenal growth in infrastructure in recent years. The leading developers have come up with a number of residential complexes in the area. These homes come across variable floor areas. The apartments are loaded with amenities. If you are willing to embrace a luxurious home, you can choose from a number of available options. Investors and homeowners from various parts of the country are interested in buying these apartments. 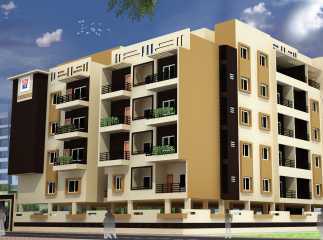 You can buy 2, 3 and 4 BHK apartments in these residential complexes. The residential apartments in RT Nagar Bangalore are known for their location advantages, as the residents can easily get across to the important places in the city in quick time. Bangalore, being the IT capital of the country, is known for its commercial importance. The residential complexes come with several lifestyle and health-care amenities. 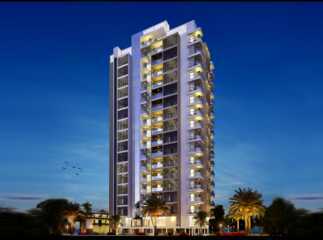 Investors willing to buy 3BHK Property in RT Nagar Bangalore should make their investment now.